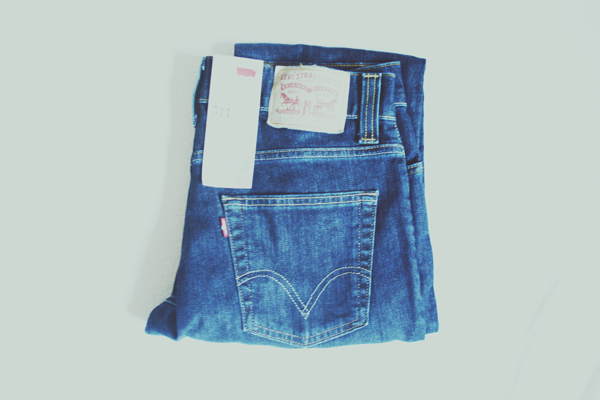 The Glam Wok: She&Him: last shopping for this summer! 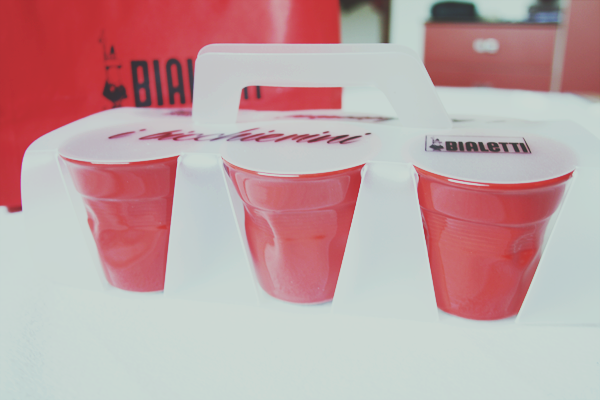 She&Him: last shopping for this summer! SHE: Mouse di Marc Jacobs: amore a prima vista! SHE: Marc Jacobs Mouse flats: love at the first sight! HIM: camicia e agenda a righe di Paul Smith. 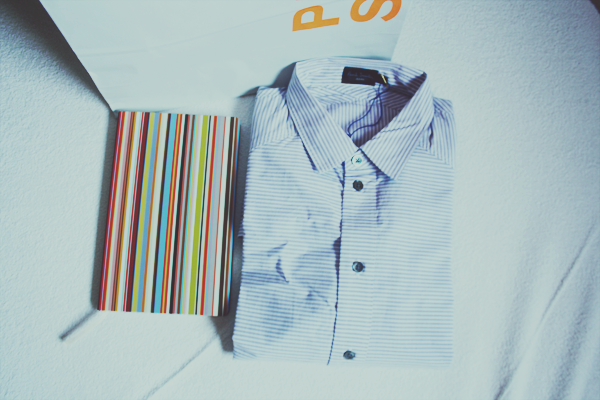 HIM: Paul Smith shirt and agenda. SHE: Christian Dior mousse tendre nettoyante, smalto pastello Essie e ombretto nero Pupa. 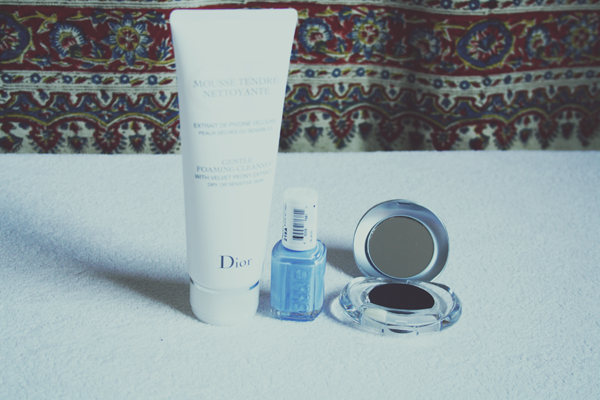 SHE: Christian Dior mousse tendre nettoyante, Essie pastel nail polish, Pupa black eyeshadow. aaah, those flats are adorable! Che carine quelle ballerine di marc jacobs e adoro l'agenda! tutto molto carino,amo quelle scarpine!!kiss!! Gorgeous shopping dear. Love that you show the mens stuff as well. 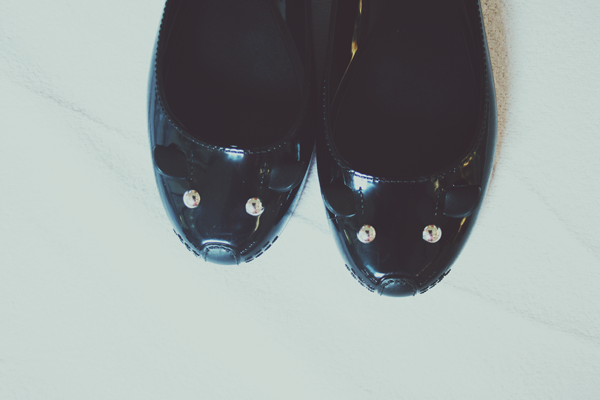 I would like to have the Marc Jacobs mouse flats as well. They're such cuties! Oh my those shoes are so adorable. And I have that Essie nail polish. It is so pretty. Le ballerine le avevo già viste, sono semplicemente adorabili!